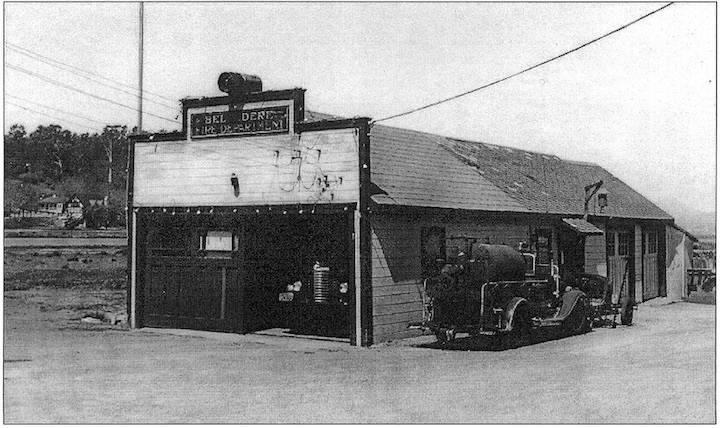 The History of the Belvedere VFD, dissolved in 1980 after a merger into the Tiburon Fire District. We are looking for information and photos. The first Belvedere Fire House. 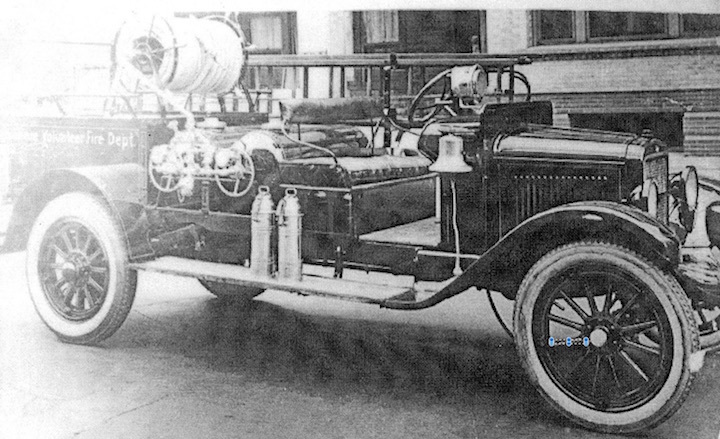 Belvedere's 1921 Willys Overland Chemical Fire Truck.